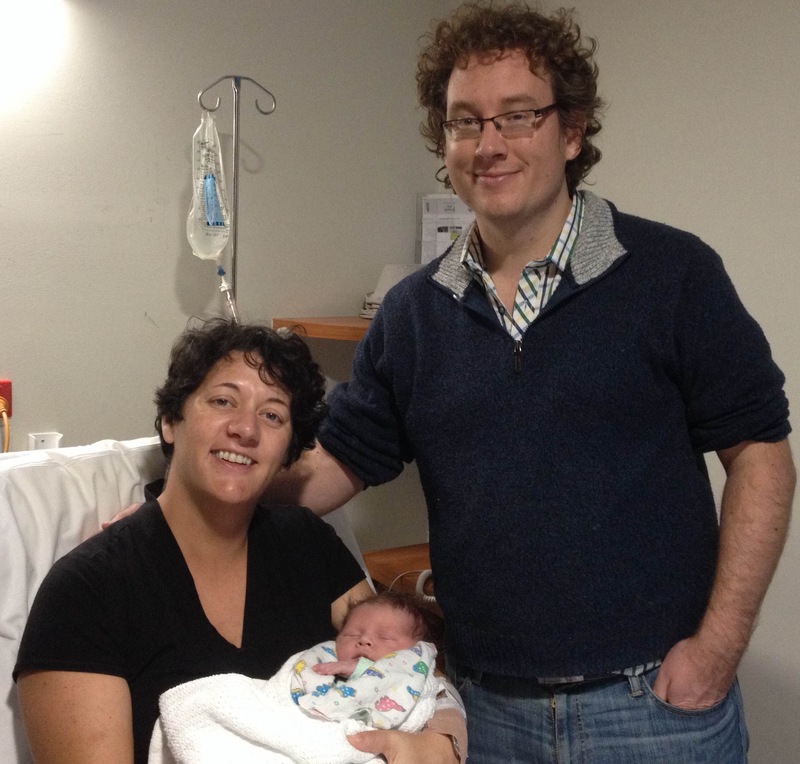 Congratulations to my postdoc Irene Pivotto and husband Robin Christian on the birth of their first child, Martin, born last week at St John of God hospital in Subiaco (which is where my daughters were both born). This is actually the second CMSC baby in a year, as Alice Devillers and Sam Norton had baby Emilia late last year – at the time I wasn’t keeping up with SymOmega at all due to pressure of work, so missed announcing it. Better late then never though, so congratulations to both sets of parents!